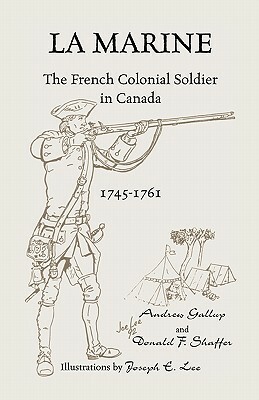 Description: This work brings together information from primary and secondary sources concerning the equipment, daily life, and military service of the French colonial soldier in Canada during the final French and Indian War. Recruited in France by the Ministry of the Marine, these men were organized into independent companies-Les Compagnies Franches de la Marine-and assigned to posts throughout the French colonial empire. The marine in Canada was the only regular soldier in the colony from 1685 to 1755. His assignment to Canada was for life. 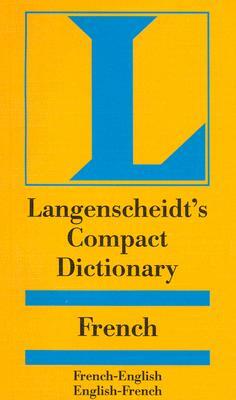 After his term of service, he was expected to become a colonist. 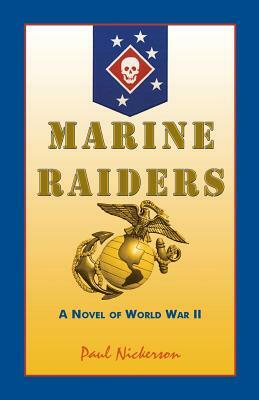 Unlike other European soldiers, the marine became part of the country in which he served. In many cases, he became as Canadian as those native born. 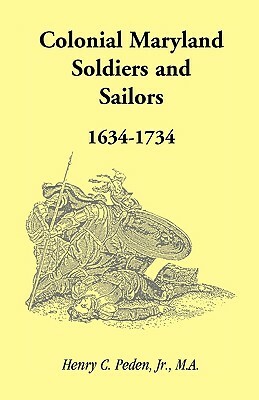 Topics include: history, material culture, a marine's life, marine music, cannoneers-bombardiers, watercraft, and French fortifications in Canada, along with several appendices that cover such items as: the organization of a marine company in Canada, marine pay, a list of marine officers, caliber of French artillery and small arms, and Native Americans allied with the French. This book examines a military force that has been condemned or virtually ignored by historians, suggesting instead that these soldiers were an effective military force and important to the development of North America. It contains an abundance of reference material and would complement the libraries of many museums and historical sites, as well as the private collections of re-enactment enthusiasts.